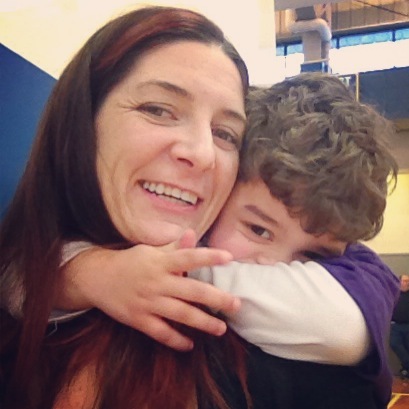 Wouldn’t it be nice to raise our kids in a world of acceptance and compassion? To let them view others as equals, no matter what the race, cultural background, religion and development? This is the kind of environment that I want to expose my boys to. Children are strongly influenced by their parents and caregivers. We are the first people to plant the seeds in their brain to help them form their ideas and opinions about others and the world. Unfortunately, I know that there is a lot of ignorance, fear and uncertainty to provide this type of lifestyle to our kids, but with the help of strong leaders and people coming together we can make a change. 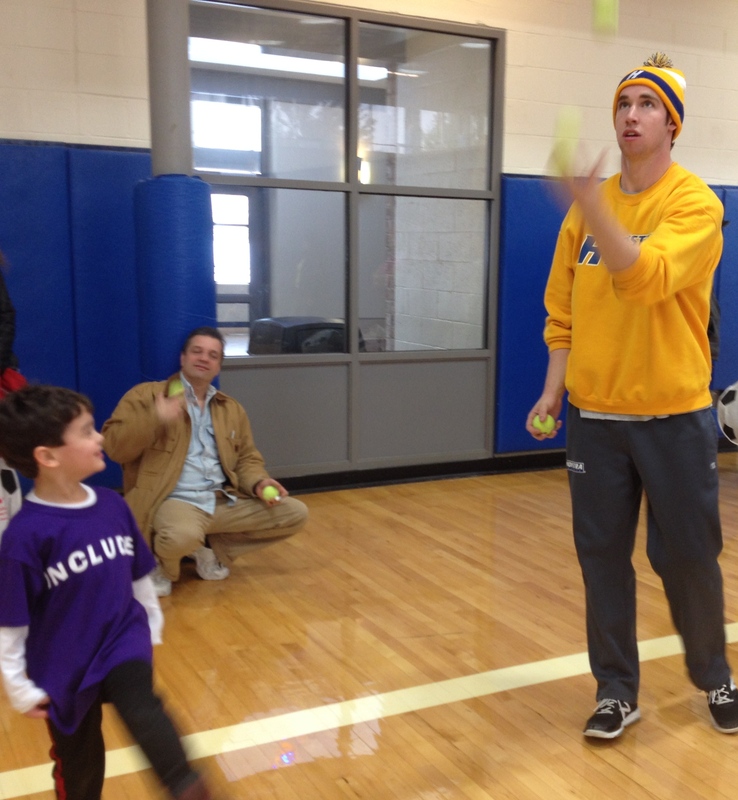 Recently, Let All The Children Play Foundation (LATCP) and Hofstra University put together an inclusive sports clinic for children and their families. 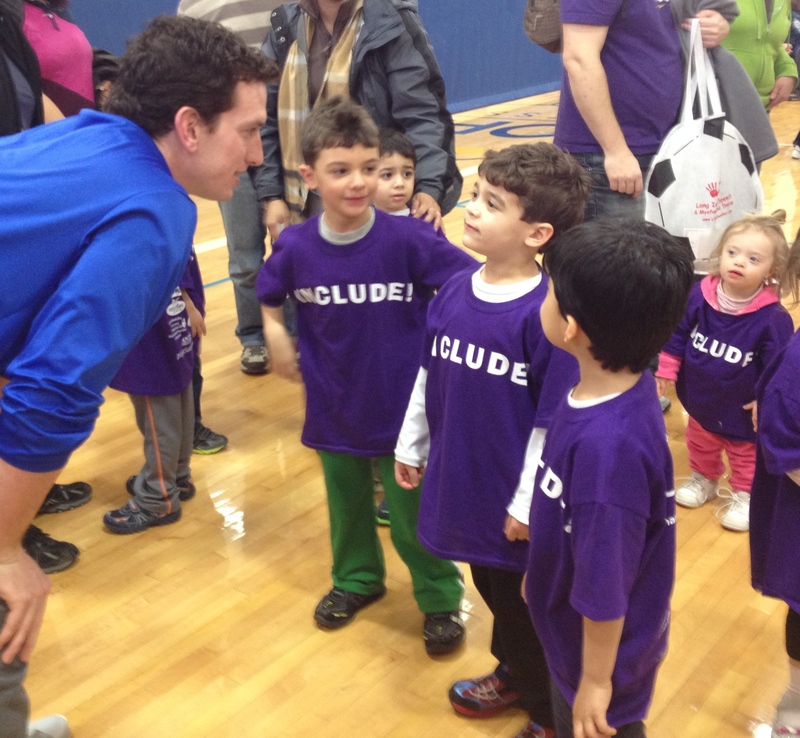 This was a great way for children of all developments to come together to play sports, meet friends and just be kids. 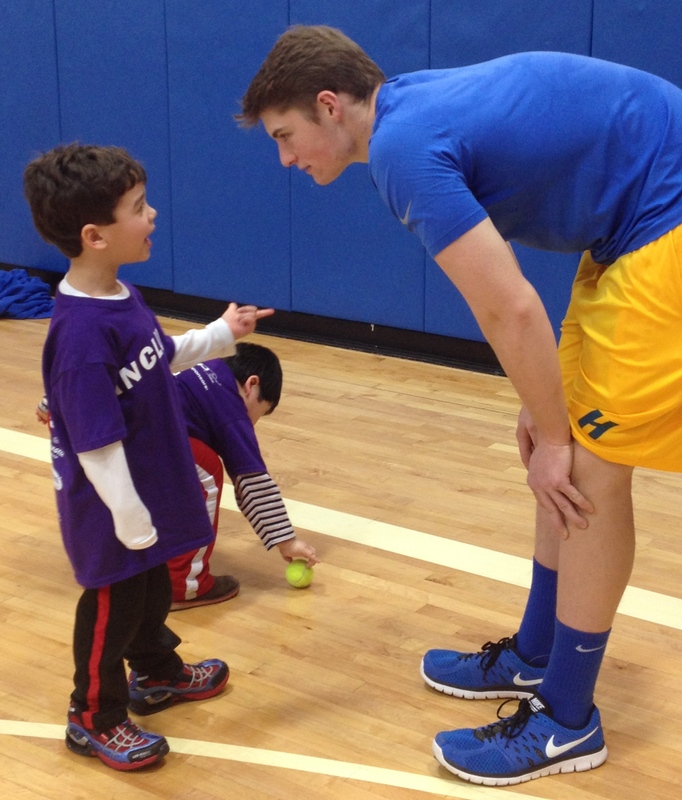 I brought my five-year old son with me and he lit up by the size of the gymnasium at Hofstra. 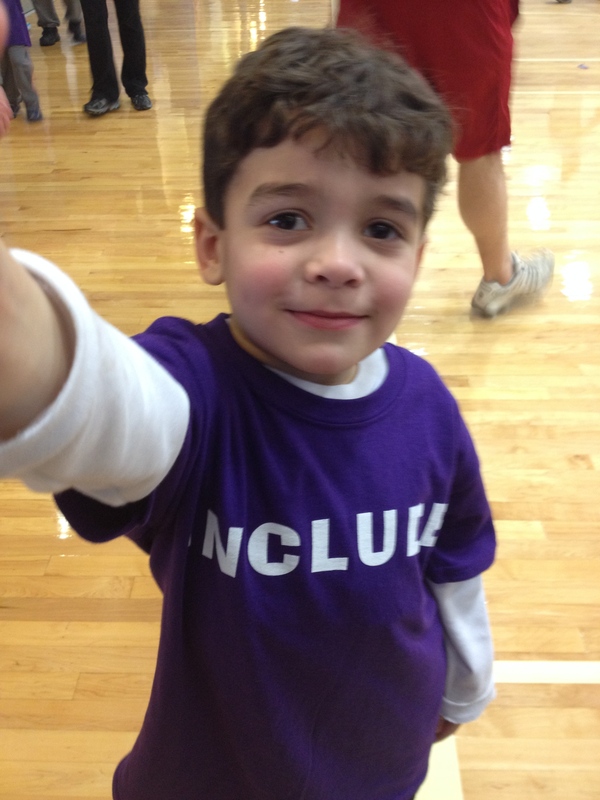 He received his own “INCLUDE” t-shirt and was ready to begin. Before the event formally started, the room was echoed with laughter, conversations and occasional screams. Kids sat by their parents or explored this new space with running in circles on the court. As I sat there soaking it all up, I felt that there was a sense of acceptance from not just the kids but also from the parents. They seemed relaxed and not judged. We were welcomed by the organizers from LATCP and the kids were divided up into four age groups. 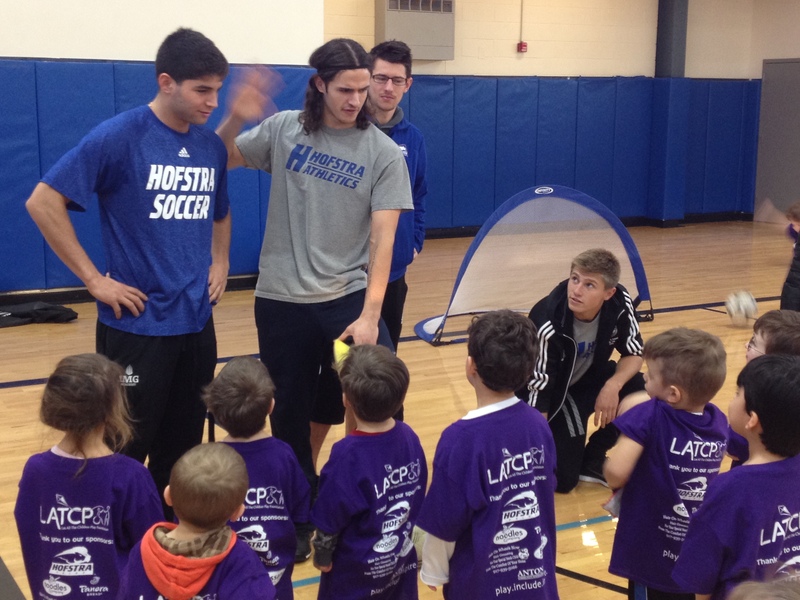 The coaches were Hofstra athletes. 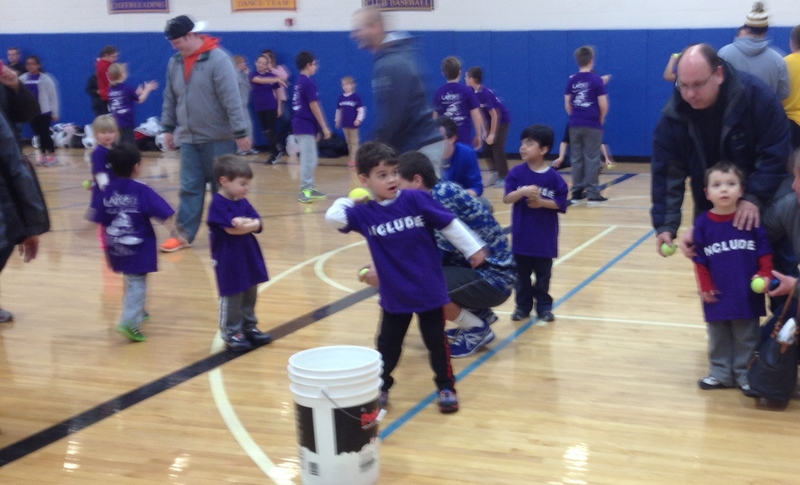 The kids were able to play ball, soccer, catch and baseball. They rotated through each section and were greeted by a new coach. It was nice to see the athletes connect with the kids and make them feel special. They were patient, encouraging and quite funny. We had a great time and look forward to future events. I encourage others to expose their kids to events like this. Let’s plant seeds of compassion, inclusion and leadership.